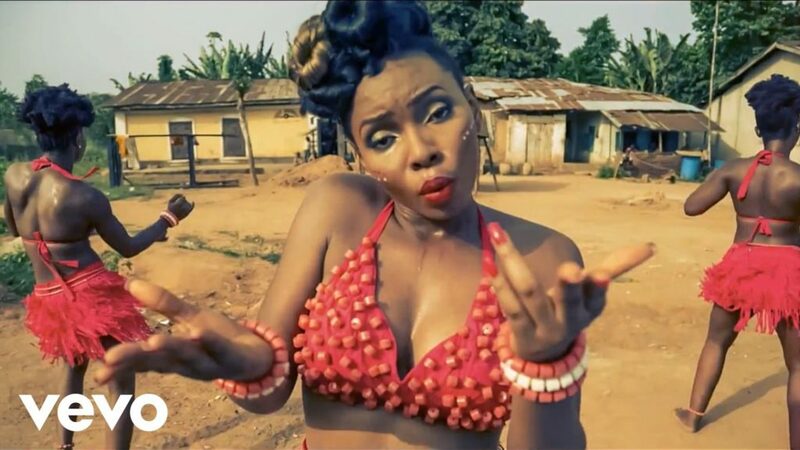 Our today ThrowBack Thursday Music goes to Yemi Alade as she officially released “Johnny” on October 14, 2013. One of the hottest hit song wayback in 2013 from her debut album King of Queens. Yemi Alade’s Johnny was nominated as MTV Africa Music Award for Song of the Year and also Yemi Alade Johnny video recently set a new record as the Most Viewed Nigerian Music Video on Youtube. Song production credits goes to Selebobo. Watch the video below. Please don’t forget to share this post with your friends.